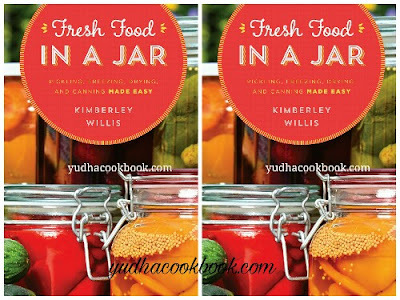 Fresh Food in a Jar includes everything you need to know about canning, pickling, freezing, and drying—tips, techniques, and equipment—as well as hundreds of recipes for jams, jellies, pickles, relish, sauces, meat jerkies, and more. Includes simple and step-by-step techniques and photos with over 150 recipes and variations. 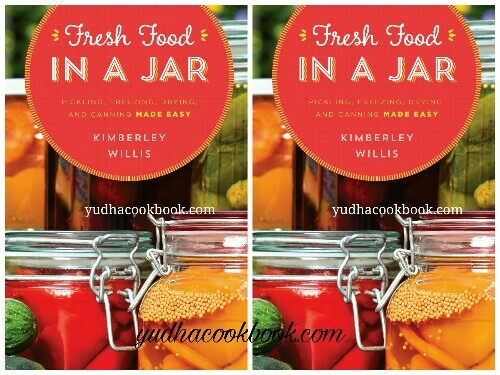 Kimberley Willis grew up canning, freezing, and making jelly, juice, and other good products from the garden. The author of The Complete Idiot’s Guide to Country Living and Raising Chickens for Dummies, she loves to experiment with recipes for preserving food that she grows on her small farm.